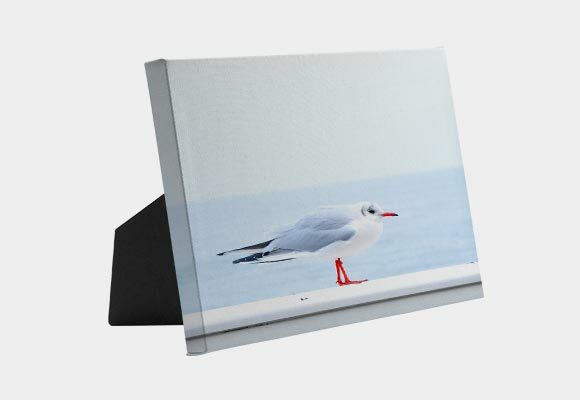 Canvas art is a great way to show off your style at home or work. If you’re a professional photographer, canvas art is a way to help your clients enjoy their incredible photos even more! And artists can use canvas art to reach more customers. Wall art, including canvas prints, paintings on canvas, and canvas art posters, is essential to creating a cozy environment. Whether you or your clients are decorating their home or office, there’s nothing more exhilarating than finding the perfect piece for the space. From wedding photos to art paintings on canvas, canvas prints can truly transform the look of any room as well as help you grow your business! 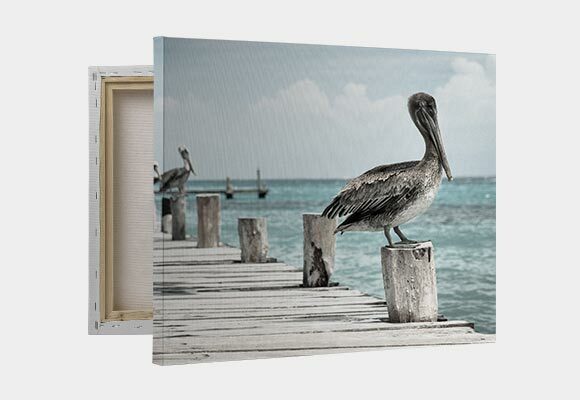 Canvas art tells a story and allows you to share that story with your clients and their guests. Consider wedding photos. The photo your clients choose to print on canvas is one that transports them to a magical time in their lives--a moment they want to enjoy and relive each and every day. There are two popular types of canvas art: Traditionally-Stretched Canvas Wraps and Solid-Faced Canvas Wraps. 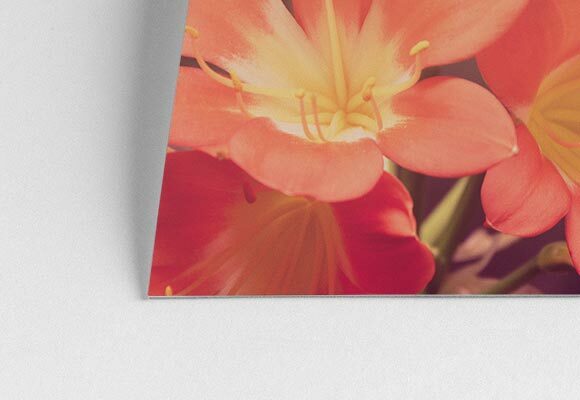 Traditionally-stretched canvas prints are a classic choice and are available in three depths, including .75”, 1.5”, and 2.5.” These depths allow you to customize your canvas based on your specific needs. Each traditionally-stretched canvas is made by hand by a team of talented makers who stretch your canvas around a sturdy wooden frame. 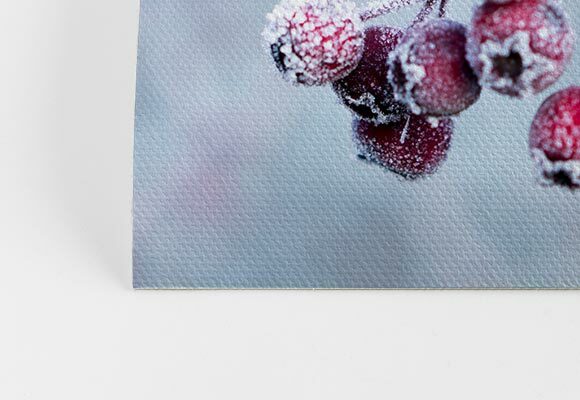 Solid-faced canvas prints are made using our patented, warp-resistant construction process. They are 1.25” thick. Though these pieces are lightweight, they’re long lasting and durable enough for you and your clients to enjoy for many years to come. 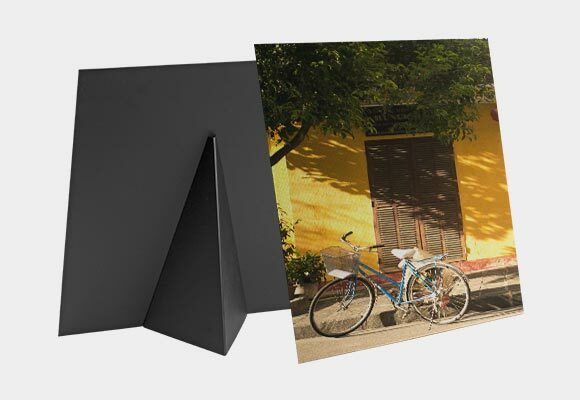 The patented design has a solid black matboard backing, making each canvas as stylish as it is tough. 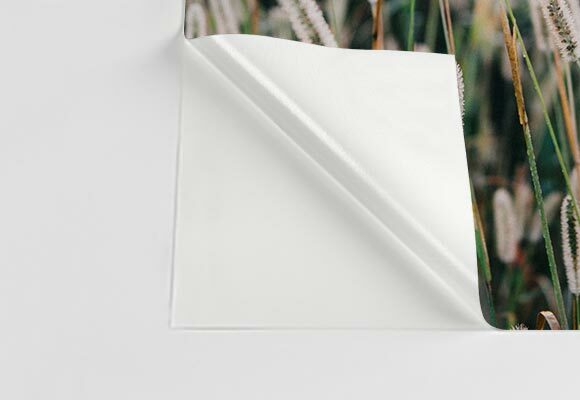 Floating frames are available to help our solid-faced canvas prints stand out even more. 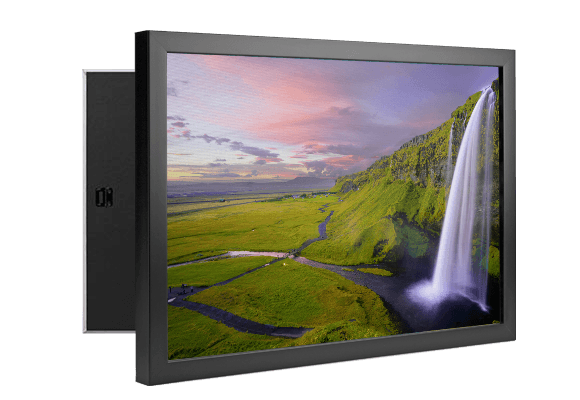 In an effort to help complement any image you choose, there are three frame color options available: black, white, and walnut. 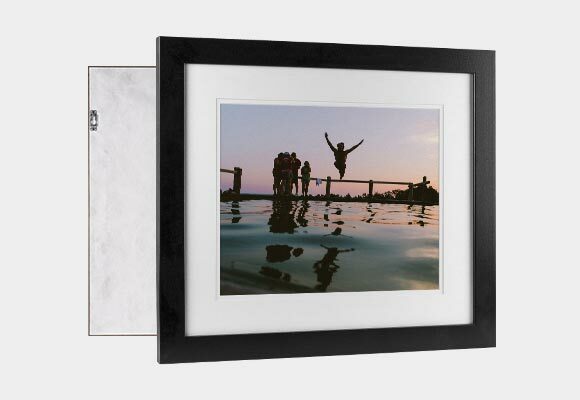 White floating frames add a modern touch to any image. Black and walnut frames offer a regal addition to your image and look especially great in professional settings. -	Your photography or artwork will pop on the high quality material used to create each canvas art. Our materials are free of any optical brightening agents (OBAs), which means your paintings and pictures will avoid discoloration over time. 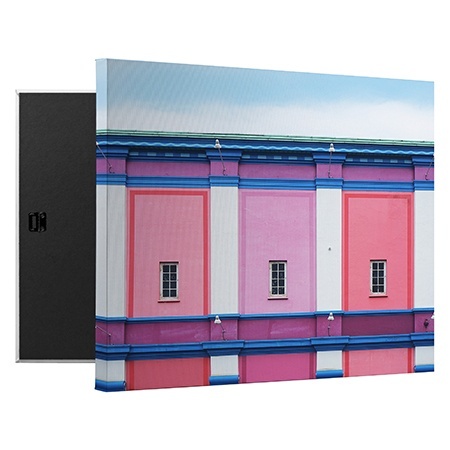 -	Your image is printed on canvas using only the finest quality inks. To maintain the integrity of your image, archival inks are used. These help ensure your image doesn’t become over-saturated or endure any color shifting. -	With decades of combined experience, the craftsmen who create each and every canvas art print are dedicated to producing quality products. Each canvas art print that leaves our facility is inspected to ensure it looks its best. -	We know your clients are eager to have their canvas art, which is why we’ve perfected our turnaround time so that you get your products in days instead of weeks. After an order is placed, you can expect it to ship within 4-6 business days. -	We believe quality products should be affordable, which is why we offer wholesale pricing to our network of professional photographers and artists. We hope this enables you to grow the business you’ve spent so much time and effort creating! We also hope it makes your customers happy. In addition to quick turnaround times, the logistics team will work to ensure you receive your order as quickly and efficiently as possible. Consolidated shipping rates and bundling is available to provide shipping that’s not just fast, but also affordable. 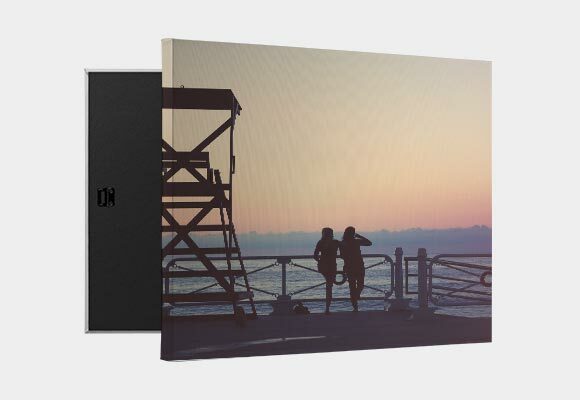 Canvas art is a fun way for your clients to display their affinity for your work, whether it’s photography, art, or a combination of the two. Canvas Gallery Groupings are a way for your clients to display as canvas art picks in playful-yet-sophisticated ways. With eight artist-inspired arrangements to choose from, your clients will be able to put together a truly legendary gallery wall to enjoy their most precious moments and memories. Ranging in styles and sizes from one canvas up to nine, Canvas Gallery Groupings can turn an ordinary wall into a masterpiece. Perfect for large spaces, or areas that just need some pizzazz, these statement-making groupings take the guesswork out of creating a stunning display. We recommend encouraging your clients to be bold in choosing their photos and images! 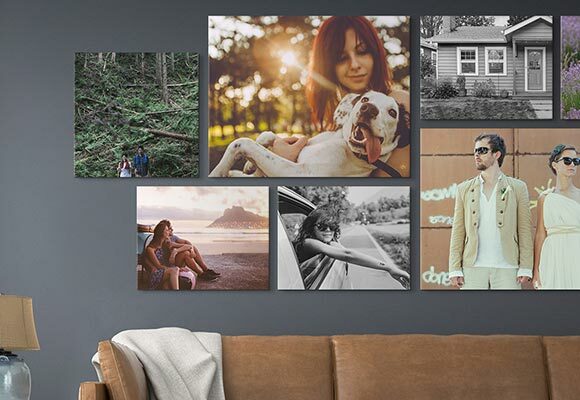 Canvas Gallery Groupings look amazing no matter what but a fun way to customize them is to mix photography, design, and art into the mix. This could mean, for example, pairing a few photos with a common theme together or mixing photography with favorite pieces of art or design, like a monogram. 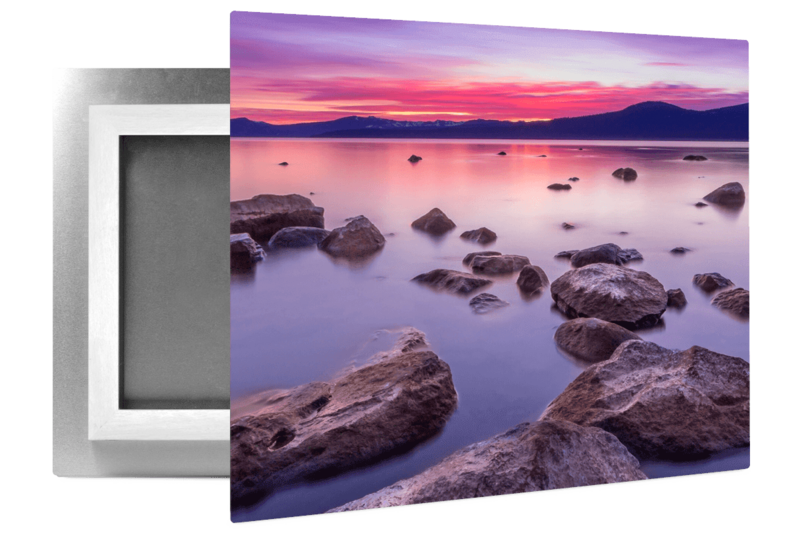 By offering a variety of options for canvas art, including Canvas Gallery Groupings, we hope that your customers will be delighted to bring your photography or art into their home!